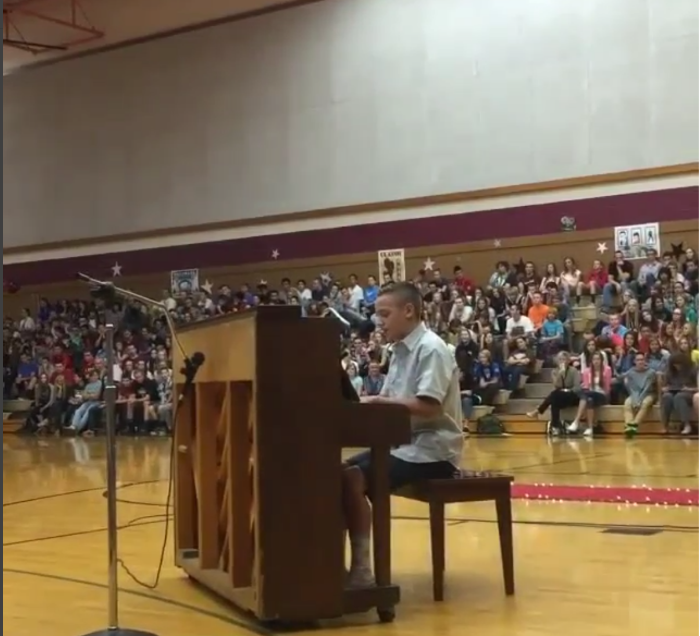 Teen Sings Ed Sheeran At School Talent Show, Has Whole Gym Cheering In Seconds. Have you ever seen a young kid perform and just known they would be a star? Those kids typically have some kind of natural talent that no amount of lessons can teach. Payton Kemp is one such kid. Payton’s musical ability was noticed by his grandmother when he was only three years old. By the age of nine, he was performing on stage in shows like Tarzan, The Little Mermaid, and Cats. 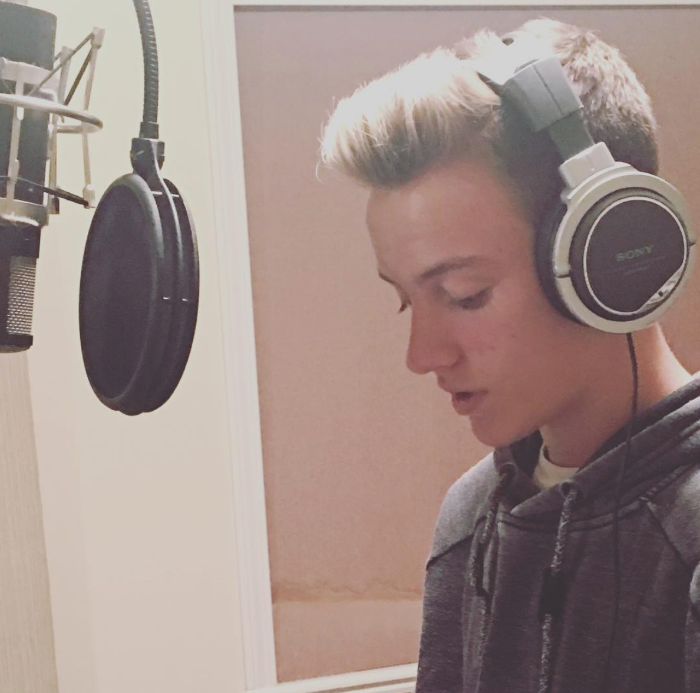 Today, Payton is 18 years old and continues to perform on stage, has his own YouTube channel with more than 8,000 subscribers, and is even backed by a talent management company. Payton has performed covers of songs by Justin Bieber, Leonard Cohen, Nick Jonas, and has even written and performed songs of his own. 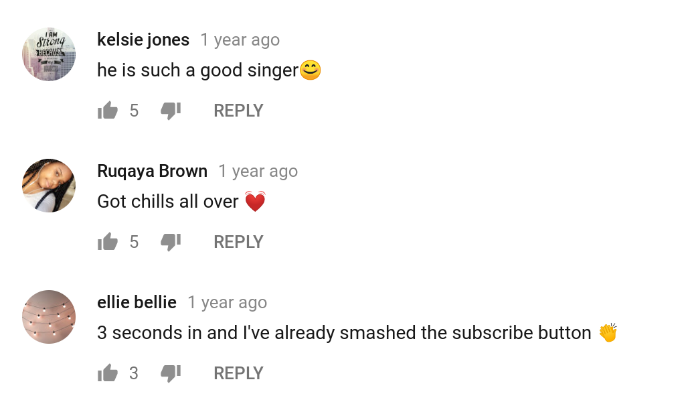 His most recent video is a cover of “Never Enough” from the musical, The Greatest Showman. 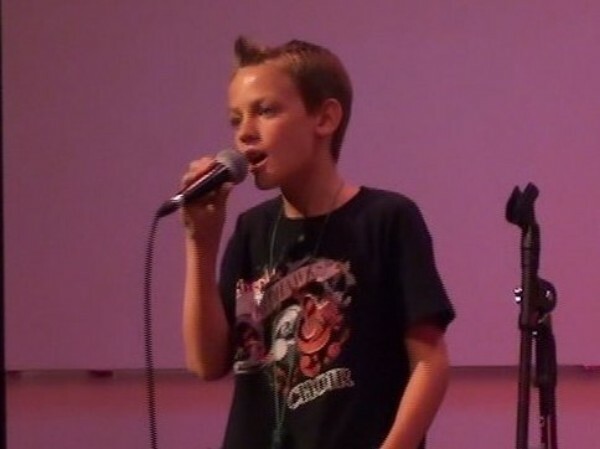 Back in 2015, when Payton was 15, he performed “Thinking Out Loud” by Ed Sheeran at his school talent show. While most teenagers would shy away from a public performance (particularly in front of their peers), Payton welcomed the opportunity to showcase his talents. It probably didn’t hurt that by this time, he’d already performed in a handful of stage performances and was the winner of a season of Dixie’s Got Talent. 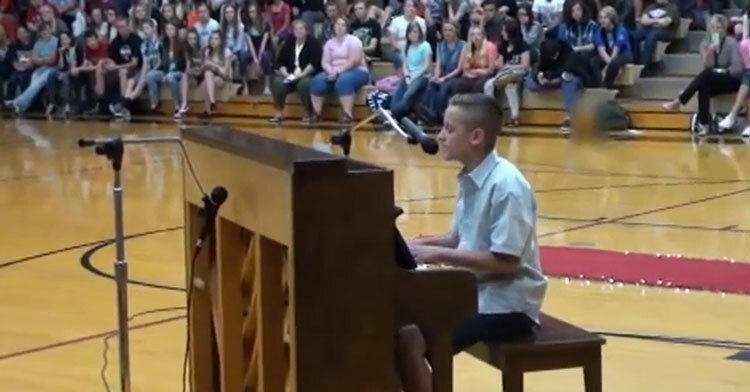 In the talent show performance, which he shared on his YouTube channel, Payton played the piano and sang the gorgeous ballad in his school’s gym, a location that somehow only added to the beauty. The song allowed him to showcase his wide vocal range, which was met with cheers and applause (seemingly every time he took a breath). The comments on the video are filled with love, encouragement, and adoration. Not to mention, no one can believe a 15-year-old was capable of such a beautiful sound. Since there aren’t enough words to do justice to Payton’s talent, watch the video of his Ed Sheeran cover below to hear him for yourself— and don’t forget to share!